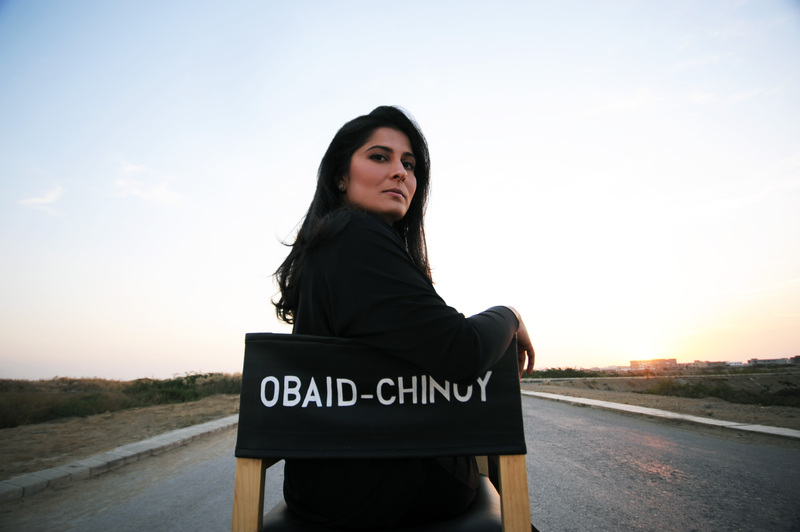 Academy Award-winning documentary filmmaker Sharmeen Obaid Chinoy has teamed up with basketball star LeBron James for the latest project Student Athlete. Chinoy has co-directed the film alongside Trish Dalton with whom she spent two years investigating the college sports industry and the price players have to pay to be a part of it. The film is executive produced by NBA Champion LeBron James. The film is set to air on October 2nd on HBO and according to the official website, the documentary Student Athlete is an examination of the complex rules of amateur athletics in America and how they affect uncompensated athletes and their families.